The Samstanling Gompa or Samtem Ling Gompa was built in the early 19th century by Lama Tsultims Nima. The monastery is located in the remote village of Sumur in Nubra Valley. The Samstanling monastery is approximately 120 KMs from Leh and is very close to Panamik. Set amidst a picturesque ambience, the monastery is surrounded by the traditional hues of gold, white and red ochre. The intrinsic designs on the walls of the halls hold murals of Lord Buddha and his teachings of Dharmachakra and other manifests of Buddhism. 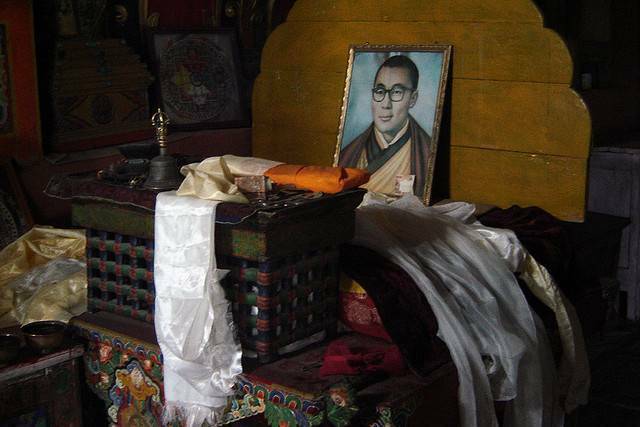 The monastery also housed close 50 monks, whose daily needs are taken care of by the governing body of the monastery.